The mission of Goodwill-Suncoast is to help people achieve their full potential through the dignity and power of work. This mission is accomplished through employment services, training programs, and affordable housing. 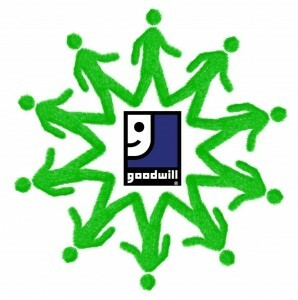 The sale of donated and new goods at Goodwill stores enables the agency to offer a variety of employment and training services, promote self-sufficiency, and contribute to community conservation through recycling. We are proud of the fact that 87.6% of our operating budget is devoted to programs and services.